 the Whale season—right before your eyes! Looking for something really special for your family, business, or associates? 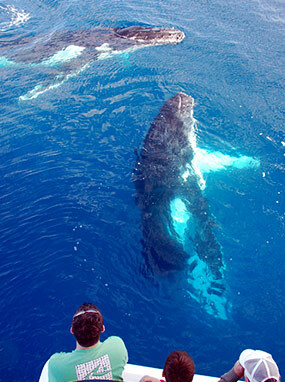 Whale watch in style aboard your own private yacht clearly demonstrates to your guests just how special they are! You and your guests will enjoy astounding photo opportunities and panoramic views from our spacious upper deck. 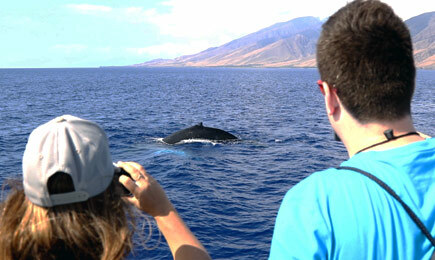 In fact, there are so many whales on Maui, that sightings are GUARANTEED! 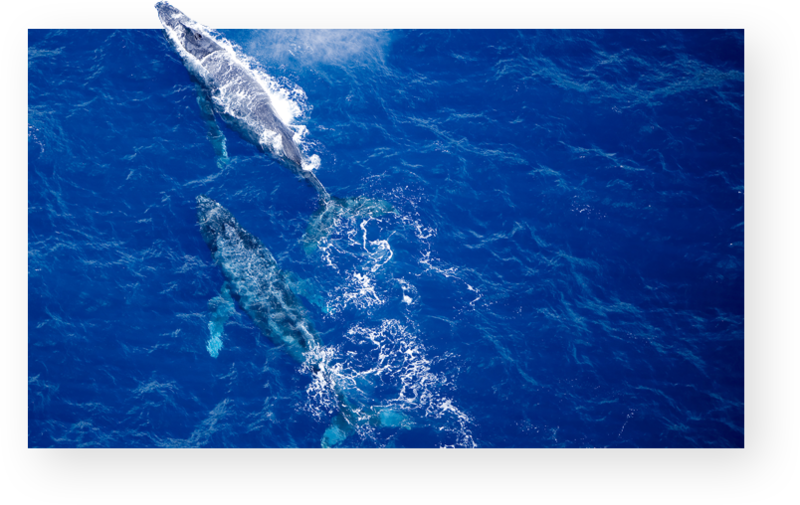 In the highly unlikely event that whales are not sighted (which rarely happens) you may return for a free Maui Whale Watching Cruise. We offer the most personalized service at the very best price so that you can afford to treat your guests to a unique experience they will not soon forget. Book today and get special online price! O Ko Aloha Our love begins the union of our life together. 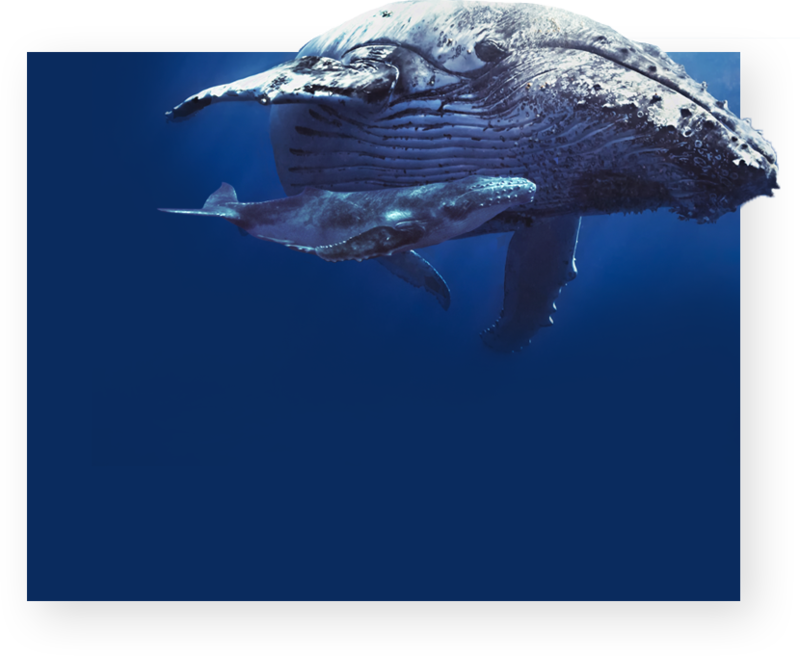 The North Pacific humpback whales migrate from the Gulf of Alaska to and around the Hawaiian Islands during the winter, seeking our warm tropical waters. 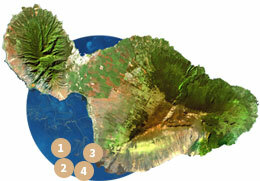 The island of Maui boasts the largest concentrations of these magnificent animals. 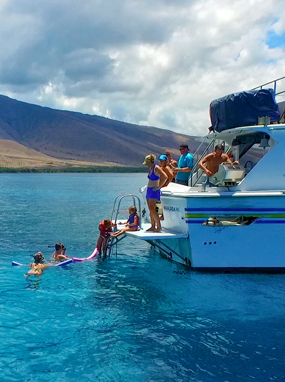 As an extra bonus, in addition to enjoying 2 hours of whale watching while searching for the Spinner Dolphins, you will also visit two of Maui’s finest snorkel destinations, Molokini Crater and Turtle Town, or Turtle Reef. 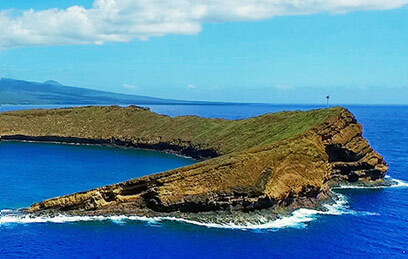 Expect to see a variety of tropical fish and coral at Molokini Crater and interesting underwater lava formations with sea turtles at our second site. 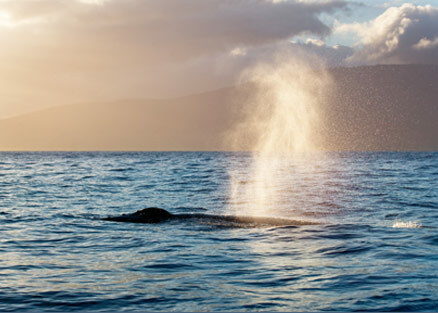 Our whale watching tour features much more than whale sightings. 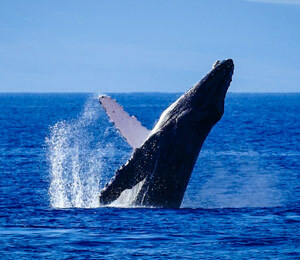 Observe whales in their natural environment, swim with turtles, snorkel at world-class destinations. 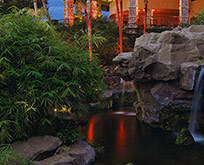 As you eat a delicious lunch on the water, you'll revel in the beauty of this paradise. It will be a day that you'll remember for years to come. 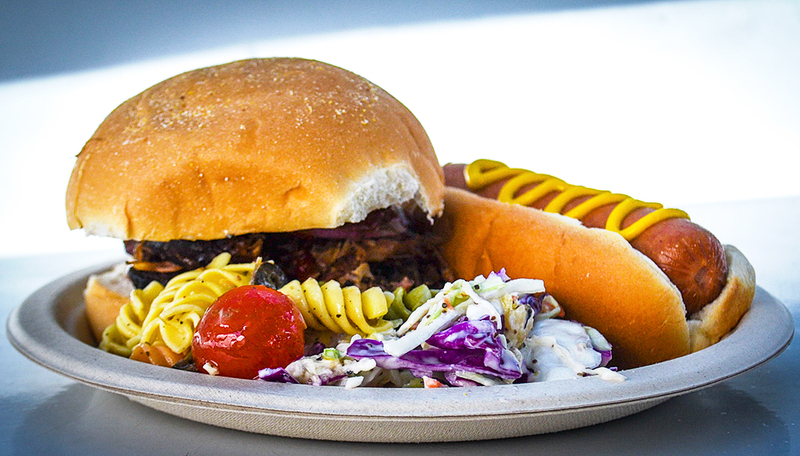 Enjoy continental breakfast and a savory lunch that includes pulled pork sandwiches, pineapple coleslaw, jumbo steamed hot dogs, veggie sandwiches, vegetable crudités, and pasta salad as well as tropical beverages, wine, martinis and ice cold beer. 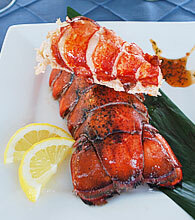 For vegetarian and vegan requests, please give a 72-hour notice by calling our reservations line at 808 242 0955. A 1/2 day must do. 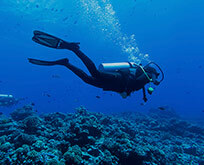 GREAT snorkeling and whale watching trips. 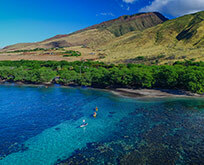 Snorkeling out at Molokini is incredible and if your lucky enough to have a whale come up to the boat...wow. Water, sunning, swimming and lunch. Nice day early morning departure. The crew (Captain CJ, Tanya, and Carlos) were the best! They were so witty and charismatic. They had awesome chemistry with each other, and over the course of the trip, built great rapport with the passengers. (By the end of the trip, the crew basically knew us by name! )The clarity of the water was stunning! I mean, it looked like we were on a lake, or the water was actually clear resin! So, even though we didn’t leave the boat we saw so many cool sea creatures. Lots of fish, a few dolphins, and out in the distance there were whales! My husband and I even saw a honu! “Best Day on Maui” rocked it! We had a great time today on the Leilani with Capt. CJ, Megan and Josh! Started the morning with multiple sitings of humpback whales - including one that swam under our boat and posed for close-up shots when he surfaced right next to us! Good continental breakfast on our trip out to Molokini, where the snorkeling was great! 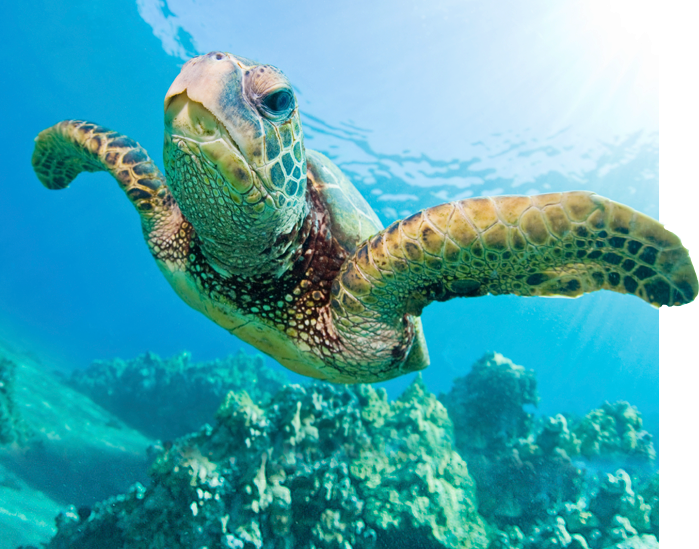 Then on to the reefs offshore near Olowahu to swim with the Hawai’ian Green Sea Turtles, with burgers (including veggie burgers for our vegetarian! ), hot dogs, pasta salad and more on the way there. The crew were terrific - friendly, entertaining, and full of good information. We’ll be back!